The Community Foundation of Louisa County is an affiliate of the Community Foundation of Greater Muscatine (our host.) Through this partnership, the Community Foundation of Louisa will continue to serve residents of Louisa County through our granting program and the development of new funds that benefit Louisa County. The Community Foundation of Greater Muscatine will provide policy governance and administrative oversight for the affiliate including tax-deductibility for donors. The mission of the Community Foundation of Louisa County is to support quality of life initiatives in our communities by connecting people who care with causes that matter. Established in 2005, the Community Foundation of Louisa County is the county’s leading resource for information about charitable giving and community needs. We work with nonprofit organizations to develop creative solutions to meet present and emerging needs. We take pride in preserving and carrying out the wishes of our donors. The Community Foundation of Louisa County awarded 51 grants totaling $93,234 to 48 non-profit organizations serving Louisa County. 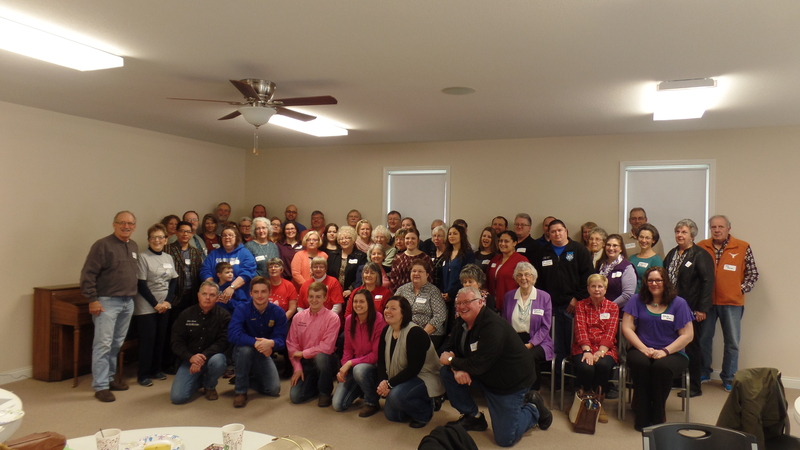 The Awards Breakfast was held Feb, 20th at the First United Presbyterian Church in Wapello. The funds for grants come from an Endow Iowa grant from the State of Iowa. This is the 12th year CFLC has awarded the Endow Iowa grants. Since the foundation has been established, 608 grants totaling $1,054,375 have been distributed to 118 organizations serving Louisa County.